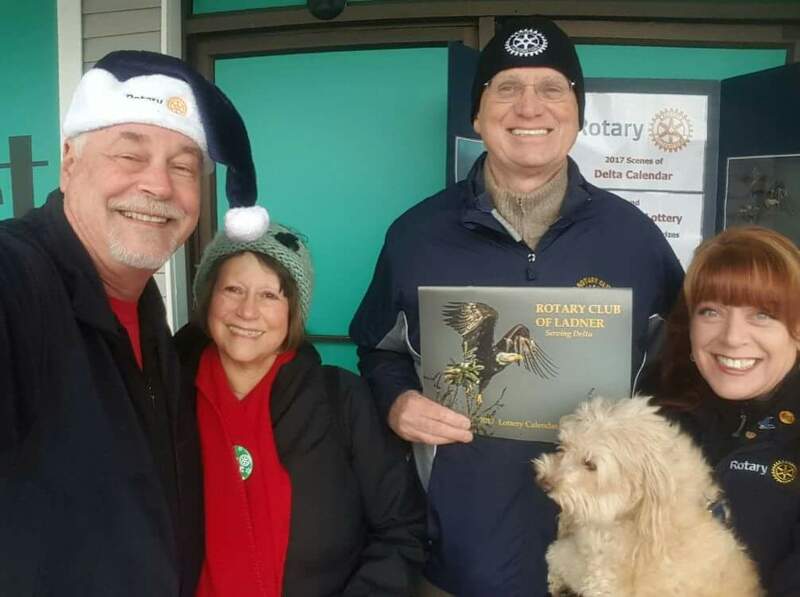 Debbie Vance (Rotary Club of Richmond, British Columbia-Canada) – "Rotary Geek"
After her kids were grown, Debbie realized she missed the “family volunteering” concept they had started. So when a co-worker casually mentioned that her husband was a Rotarian and they did service projects both locally and internationally, Debbie was willing to learn more about it. “I’ve always helped people,” s he said. “Through my job or being a mother, it’s what I do well.” Debbie has worked for the Royal Canadian Mounted Police for 20 years serving the public. And since joining Rotary in 2012 (sponsored by her co-worker’s husband), she has made friends and been able to serve people all over the world. She is best known for offering support encouragement and assistance through social media. “Rotary is family,” she added. That statement is literally true for Debbie, as she met her life partner, Drew, through her membership in Rotary. It was her interest in young people that led her to work closely with the Rotaract Club of Richmond, and she still considers her involvement with them as one of her proudest “Rotary moments” – watching them develop and grow in their service to others. In just a few short years, Debbie has helped collect winter coats, run food banks and raise money for global grants to provide clean water and working wells. 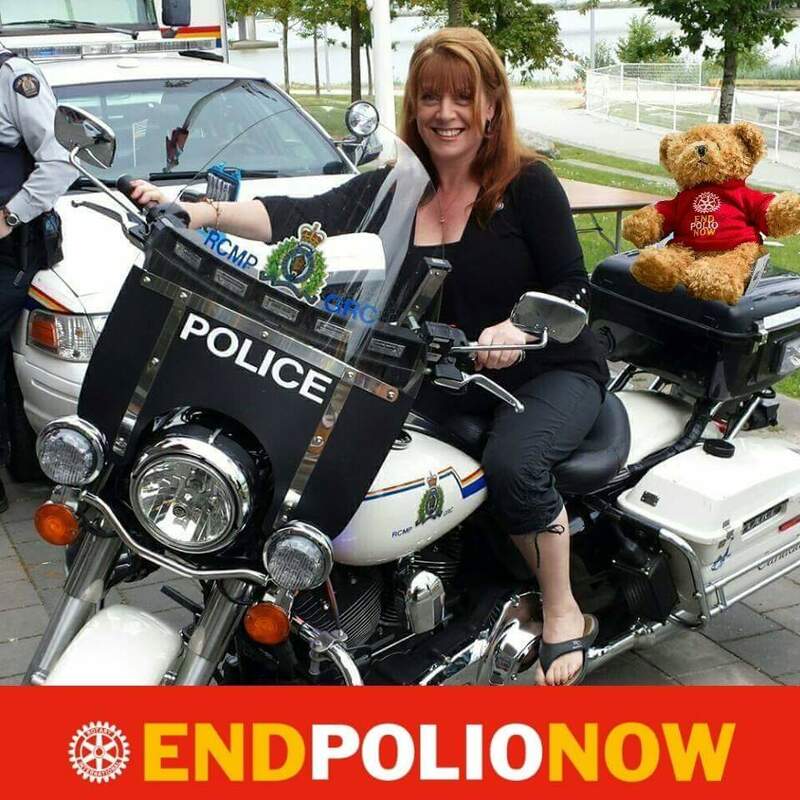 She is an avid supporter of Rotary’s efforts to eradicate polio and wears her heart on her sleeve (literally) by proudly sporting her pins promoting End Polio Now and The Rotary Foundation. 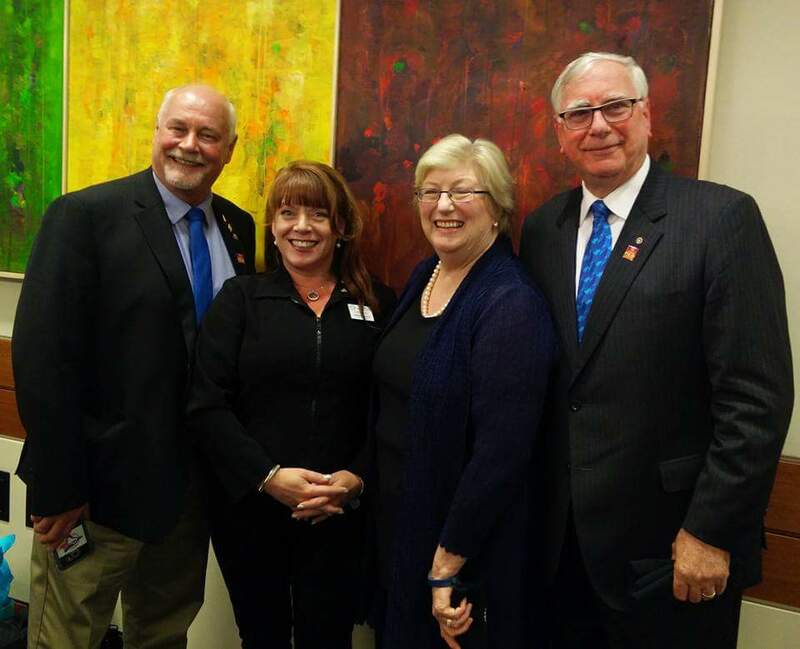 “Rotary changed my life,” she said. “It opened opportunity, possibility and doors for me to help those in need. Rotary doesn’t judge or discriminate and it has a purpose.” Debbie believes that for those whose life is “missing something” perhaps Rotary may be the answer. As the president-elect of her club, Debbie and Drew are certain to continue “making a difference” in the years to come. **Debbie loves to connect on social media (Facebook, Twitter and LinkedIn) or can be reached at debbievance2013@gmail.com.